I've been living in Italy for a while now and I'd say I know the country pretty well. 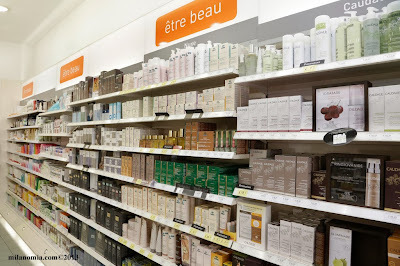 I blog about beauty so I'm always searching for the best places for beauty shopping around here and where can I buy a specific product or brand. 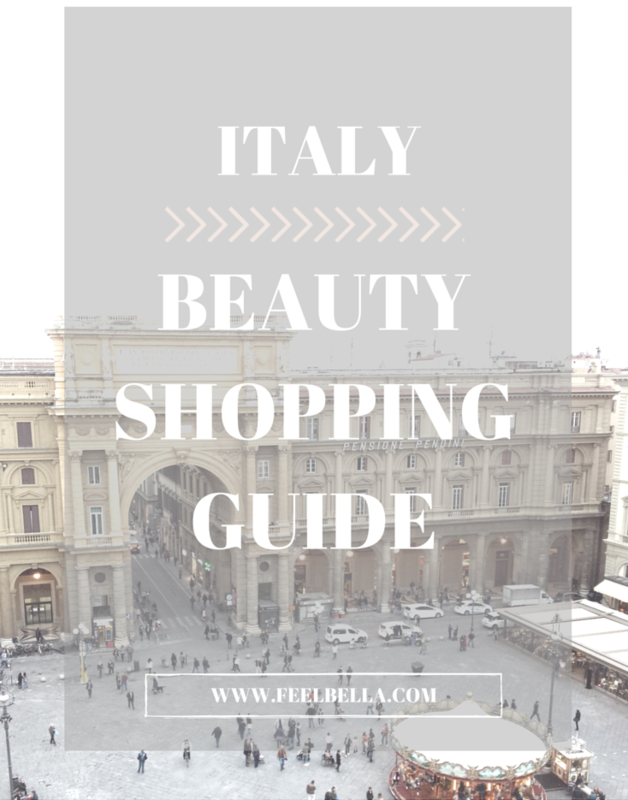 So I thought I'd share with you the best places to do beauty shopping when you're in Italy. Of course there are so many places and beauty boutiques around the country. But today I'm going to mention the more popular ones, those shops you will find in almost every Italian city. So without further ado let’s start! 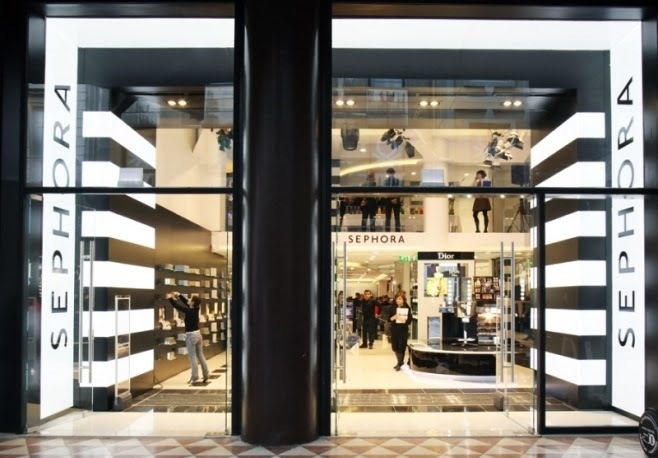 Who doesn't love Sephora? There are a good number of Sephoras but don’t expect the Italian Sephora being like the ones you can find in the US, but they’re pretty cool too. You can find high end brands like Nars, Urban Decay, Benefit, Make up Forever, Bare Minerals, Bumble and Bumble and much more. Parashop is exactly like a French pharmacy but in Italy. I really love this store and is one of my favourites shops in Milan, I could stay here all day long! 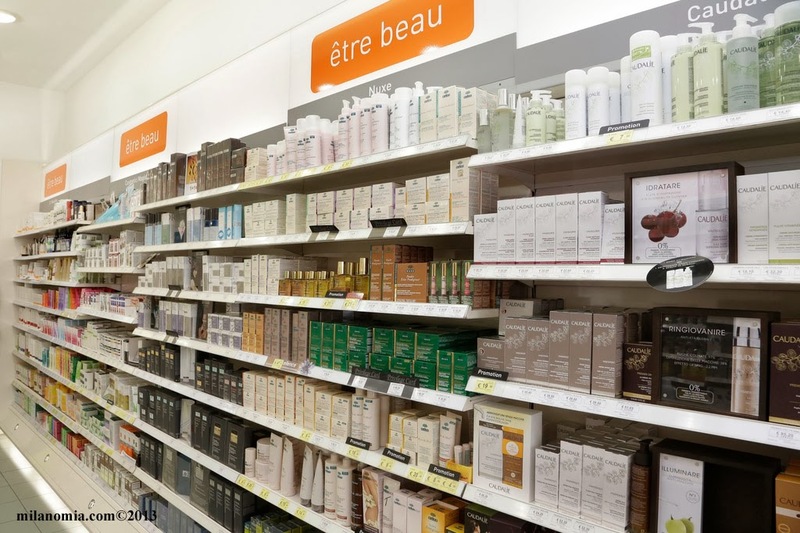 Here is where you can find Bioderma, La Roche Posay, Nuxe, or Caudalie. They always have discounts and offers. 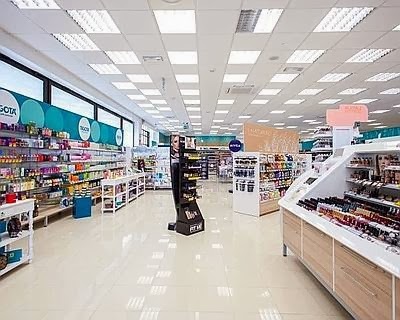 (Tigota’, CAD, Aqua & Sapone, Limoni,…)There are lots of different drugstores shops around the country and there, you will find specially low cost make up brands as Rimmel, Maybelline, L’Oreal, Essence. 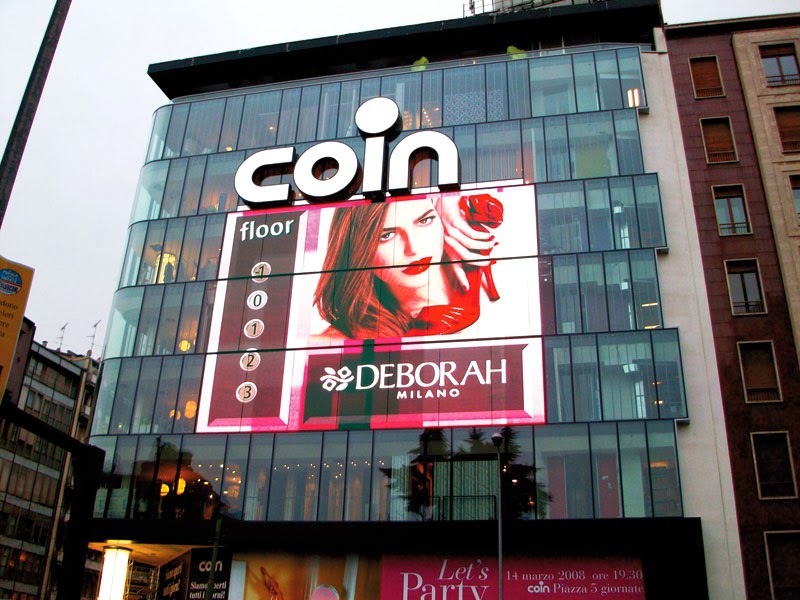 And also Italian brands like Pupa Milano or Deborah. 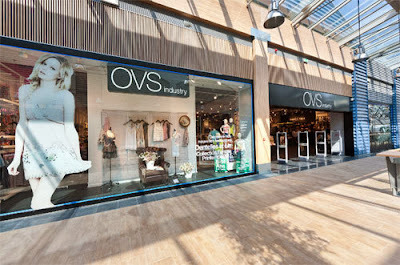 This is mainly a clothing store but in every shop they have a corner dedicated to beauty. They stock brands like Essence, Shaka, NYC, Maybelline, WetnWild or Physicians Formula. They also have lots of hair products, specially Italian natural brands. These are the main stores you can find. But there are many more in Italy and of course you can also find other shops like Mac, Lush, The Body Shop or Inglot. I hope you liked it and found this post useful. 8 comments on "IF YOU EVER COME TO ITALY: BEAUTY SHOPPING GUIDE"
jaja siii te traeré en la maleta la próxima vez :) mil abrazos guapa! Thank you for this post... My best friend wanna go to Italy on friday,, and of course he must bought me "some" stuff from KIKO. Ahh.. i wish i can be there... *sigh*. Grazie.